The U of S Amati Quartet (from left: Rudolf Sternadel, Geoff Cole, Marla Cole and Terence Sturge). The U of S Amati Quartet is known for nurturing young musical talents in Saskatoon. Over the last three years, violinist and founding member Marla Cole has invited young soloists from the city to join them during the quartet's show over the Thanksgiving weekend. 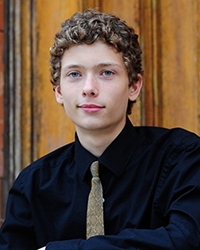 Continuing on this theme, the quartet's March 26 show will feature young piano phenom Godwin Friesen. At 16 years of age, Friesen has already made waves locally, winning the senior piano competition at the 2015 Saskatoon Music Festival, as well as first place in the piano category at the National Music Festival. With talent and accolades to spare, Friesen was an easy pick. "We're delighted that he agreed to do a concerto with us," said Cole. The feeling, of course, is mutual. "It will be a great experience and a lot of fun to collaborate with the great musicians of the Amati Quartet," said Friesen, "and I am very honoured to have been asked to perform this concert with them." The opportunity for a soloist to play with an orchestra—especially at such a young age—is a unique one, explained Cole, as they typically would not get to do so unless they had won a competition. Similar opportunities she had earlier in her career "are what pushed me to the next level because I had to know my stuff. So I think, in that sense, it pushes you along, and it pushes you to that next level where you know what is required." Additionally, Cole explained, the musical repertoire from the baroque era is a good student repertoire—"a very good stepping stone to more difficult work." Because of the quality of musicians—both permanent and guests—the quartet has maintained a loyal following, said Cole. "We have people that have never missed a concert and started right in 2003—our first year—so we see a lot of friendly faces when we look out into the audience because there's a core group that have been there for a long time." However, she has noticed a shift in the demographic of the audience, perhaps due to the young talents that accompany the quartet on occasion. "It started out being mostly professors and retirees," said Cole, but that has shifted somewhat over 13 years. "I think more people are open to experimenting with music." 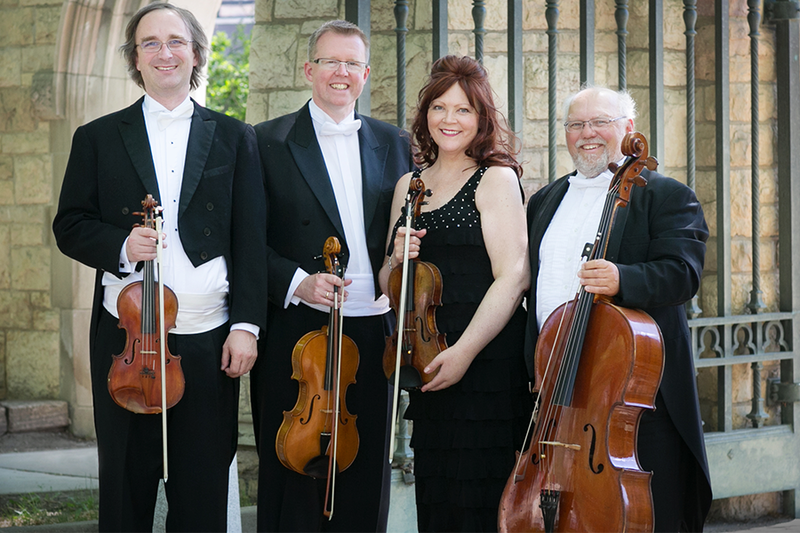 The quartet's instruments—two violins, a viola and a cello—also have a rich history unique to the province and the U of S. Assembled by the Amati family of Italy throughout the 1600s, they were purchased by collector Stephen Kolbinson and sold to the U of S in 1959 for a minimal fee, with the intent that they would be enjoyed within the province, said Cole. "Certainly the instruments belong to the university. They were designate for the people of Saskatchewan."